Twelve-year-old Ruby Moon Hayes does not want her new classmates to ask about her father. She does not want them to know her mother has been arrested. And she definitely does not want to make any friends. 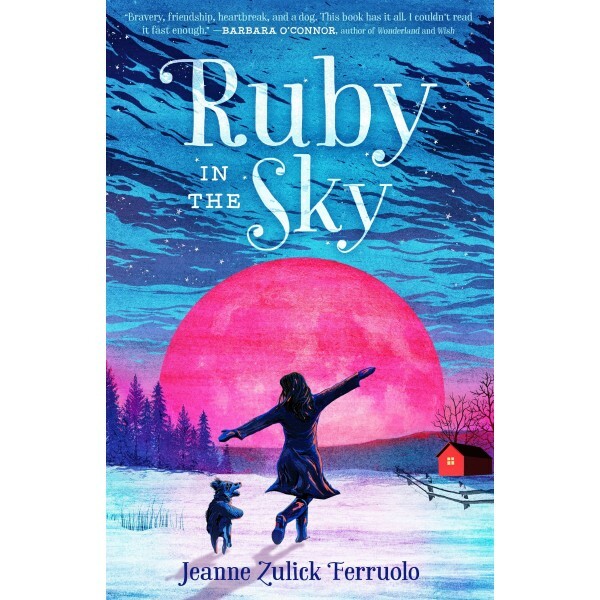 Ruby just wants to stay as silent and invisible as a new moon in the frozen sky. She and her mother won't be staying long in Vermont anyway, and then things can go back to the way they were before everything went wrong. But keeping to herself isn't easy when Ahmad Saleem, a Syrian refugee, decides he's her new best friend. Or when she meets "the Bird Lady," a recluse named Abigail who lives in a ramshackle shed near Ruby's house. Before long Ahmad and Abigail have become Ruby's friends — and she realizes there is more to their stories than everyone knows. As ugly rumors begin to swirl around the people Ruby loves, she must make a choice: break her silence, or risk losing everything that's come to mean so much to her. 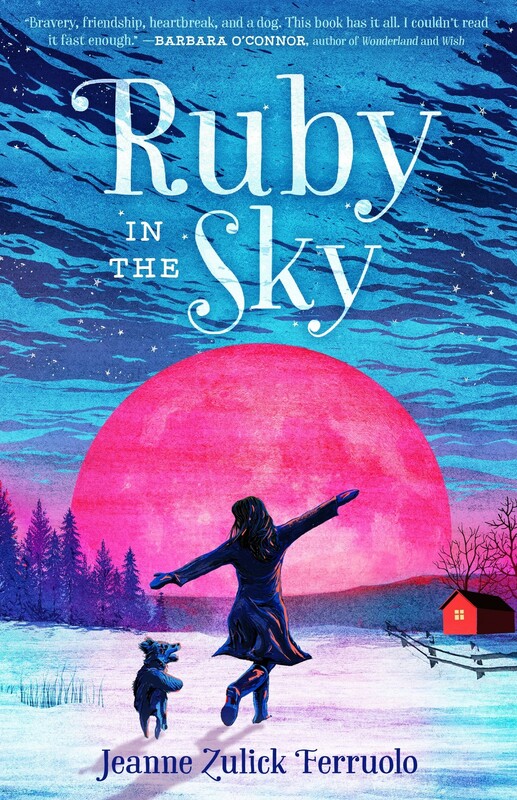 Ruby in the Sky is a story of the walls we hide behind, and the magic that can happen when we're brave enough to break free.